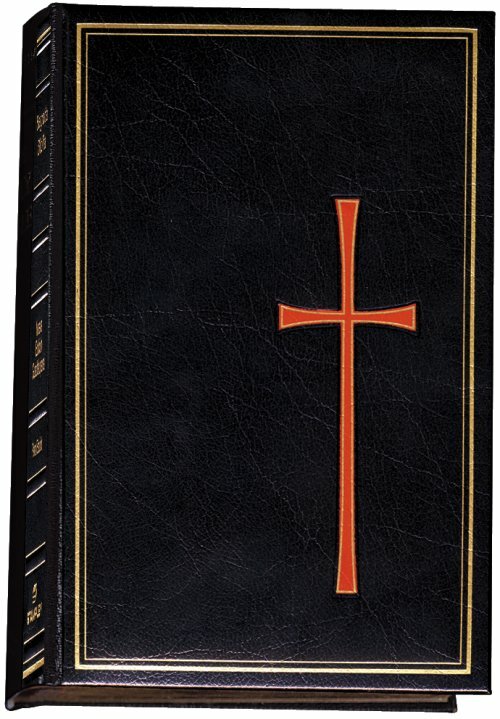 A lovely designed pocket-sized edition of the Ignatius RSV Second Catholic Edition - New Testament with the Psalms. This handy, yet readable size edition can be carried in pocket or purse. Beautifully typeset and designed, and wonderful for gift-giving or personal use.